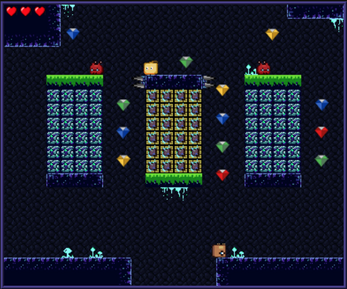 'Lost Treasure' is a short retro style puzzle-platformer game made for js13k Games Jam 2017. 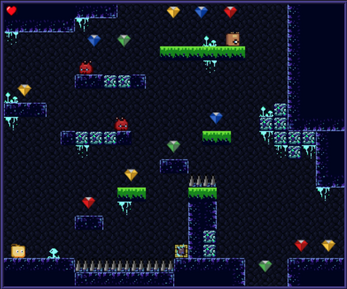 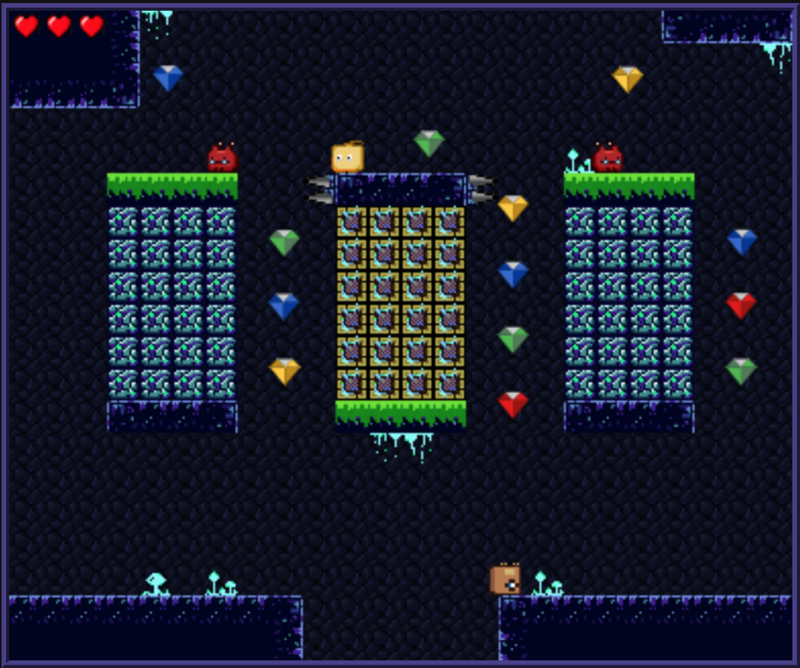 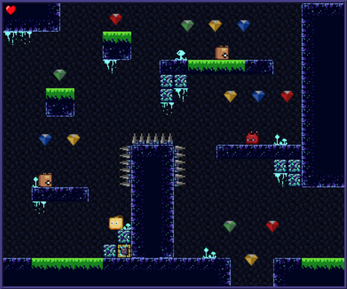 There are 7 different levels (for now) to go through and collect treasure back to little Flo. Avoid little creatures and collect all diamonds.